The Saga of Karbala did not end with the martyrdom of Hussain, nor did his mission. 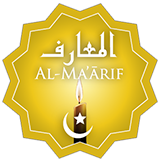 His death was the initiation of a long ordeal faced by the family of Imam Hussain (a.s.). During this ordeal, it was the timeless sermons of Bibi Zainab & the fourth Imam Sajjad (a.s.) which truly pierced the hardened hearts of the people, sparked a revolution, & introduced change. 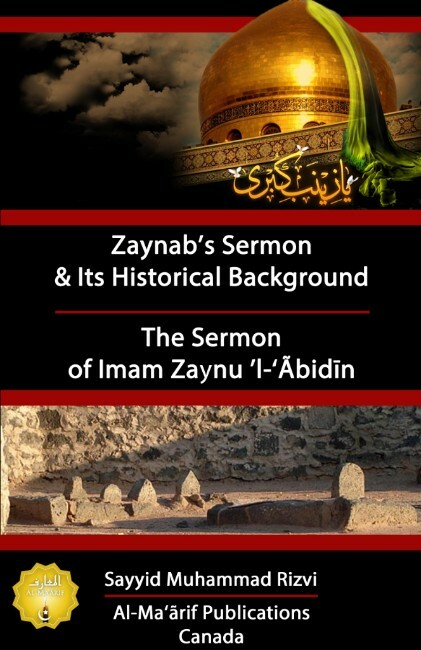 The sermon of Lady Zaynab & the sermon of the 4th Imam complement one another: Zaynab’s sermon formed the “tabarra” dimension & Imam Zaynul ‘Abidīn’s sermon formed the “tawalla” dimension: the former exposed the real identity of the oppressors, while the latter introduced the true, pure image of the Prophet’s family. This short yet concise booklet details the background, context, & content of both sermons in order to provide further insight to the struggle and message of Karbala. Download your free copy today by clicking below! bulk rates, and many more flexible options.